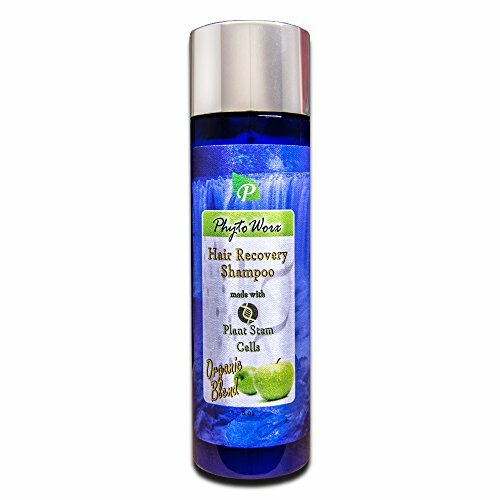 PhytoWorx plant stem cells (Malus Domestica) organic blend color safe hair loss shampoo using only the rarest Switzerland plant stem cells with organic ingredients such as tea tree, peppermint, eucalyptus and rosemary oils shown to drastically improve scalp condition and put an end to hair loss. 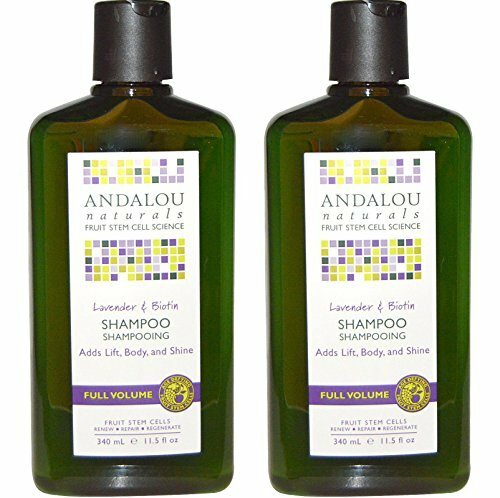 Organic blend shampoo with absolutely no sulfates. Get yours now! COLOR SAFE SHAMPOO with absolutely no SLS, PARABENS or TEA TREE OIL! INCREDIBLE RESULTS: Stop hair loss and start regrowing your hair today.